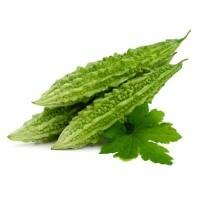 Green chillies have an attractive fresh flavor and a sharp bite. 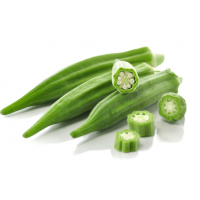 These chillies have rich vitamin a and vitamin c content. 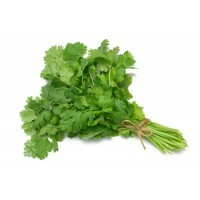 We can't think of Indian food preparation without a dash of green chillies. 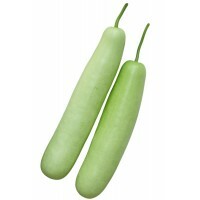 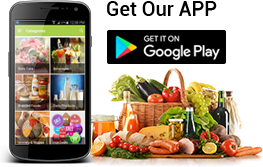 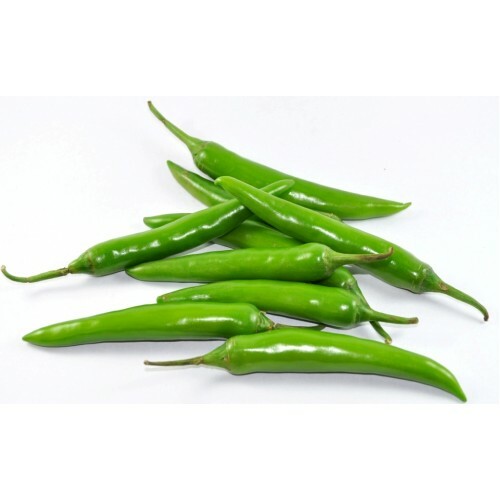 Green chilies are rich in dietary fiber which is important for a healthy digestive system. 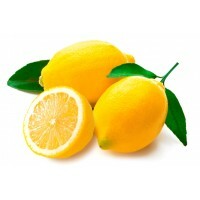 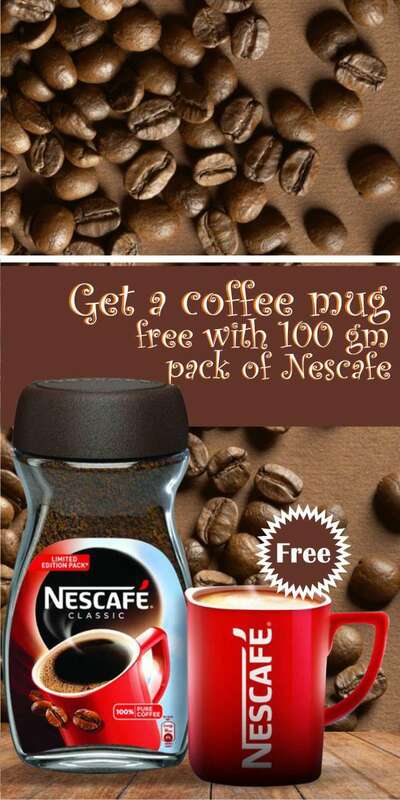 These are strong anti-oxidants and prevent against free radicals. 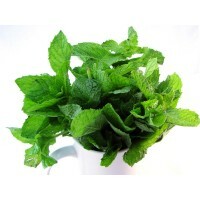 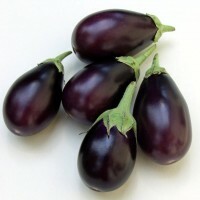 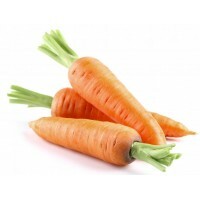 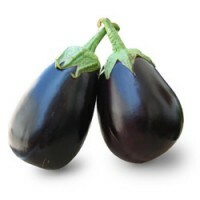 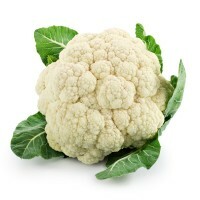 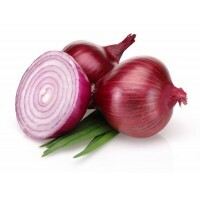 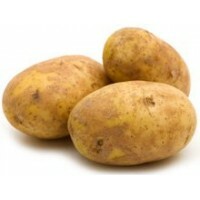 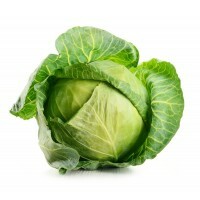 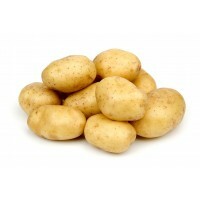 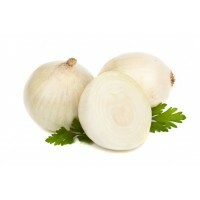 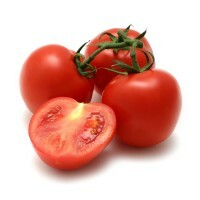 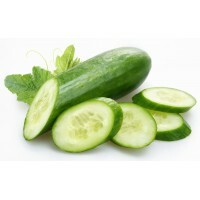 They are rich in Vitamin A, which in turn is very good for your eyes and skin.